When the curtain rises at Asheville Community Theatre on August 18, several hundred patrons will be the first to experience a year’s worth of renovations in the city’s longest-running playhouse, which opened in 1946 and has been in its current location on Walnut Street for 45 years. ACT, which produces six main stage performances a year, operates a 45-seat black box theater (35 Below) where other local troupes perform, and offers youth theater classes that have waiting lists three-times their size, is nearing the close of phase I of a multiyear, multimillion-dollar overhaul. “We were way overdue for a complete renovation,” says Executive Director Susan Harper, who notes the expansion will “increase our flexibility to be open and accessible to the public.” ACT’s productions, and educational offerings are expected to nearly double, and it will allow more room in the schedule for other groups to utilize the space. 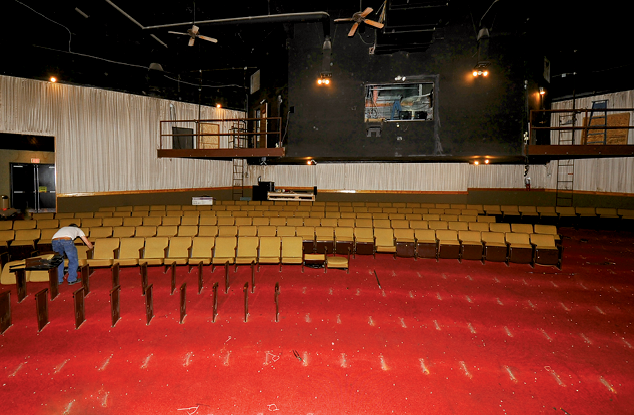 Thanks to donations from individuals, businesses, foundations, and $1 million from the Buncombe County Tourism Development Authority, the theater has received new roofing and mechanical and electrical updates, but the real wow-factor is in the auditorium. 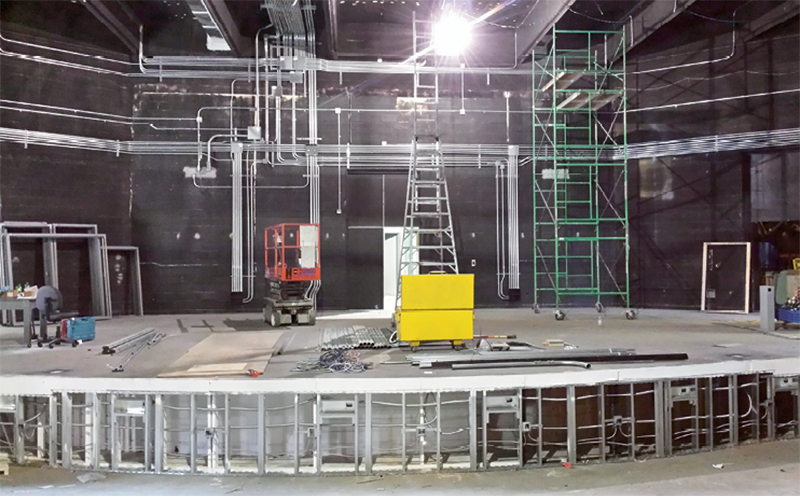 Brand new seating and configuration, a new stage front, sound booth, and expansive LED lighting will offer patrons a better theater experience. The backstage area and dressing rooms received a face-lift as well. ACT’s main stage reopens with The Producers, running August 18-September 10. Opening night tickets are $100 and include a red-carpet premiere party to unveil the space. For details, tickets, and more, see http://ashevilletheatre.org/.